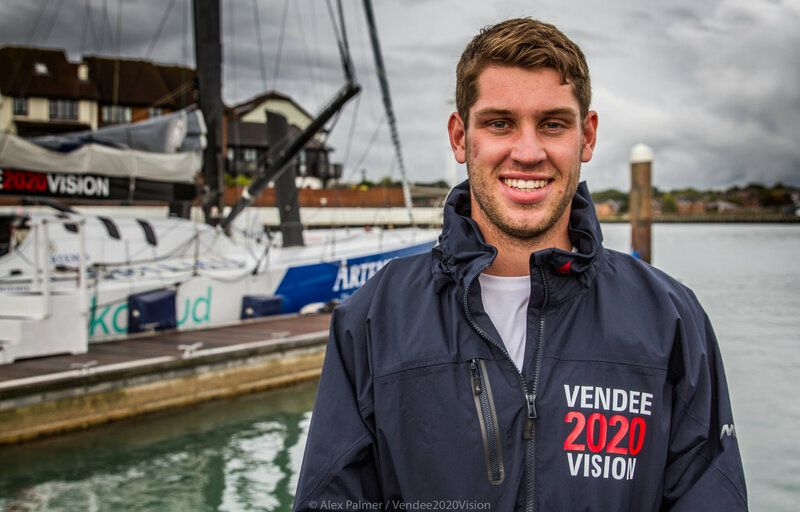 Jack is ultimately driven to compete in the Vendee Globe and challenge to become the next successful British skipper in the race. Completing the Class 40 season with maximum support and achieving good results in the championship and Route du Rhum are a major step towards achieving this. For almost as long as I can remember, I have raced boats. Unlike most in the sport, I don’t come from a sailing background. It was in fact a chance day out at a local sailing club open day – something my mother thought my twin brother Alec and I would enjoy, that turned into her spending more hours on wind-swept quaysides and muddy reservoir banks than any human being should suffer. From six years old, I was putting in the hours, and thanks to the RYA system, learning how to race. It became a part of my DNA. The other part of my DNA is a love of adventure, almost certainly inherited from my parents, who met while sky-diving, their shared life-long obsession. One other thing that I inherited, more problematically for an extreme sportsman, has been Type 1 Diabetes. There’s a link from my site to the Diabetes UK website. I want to see the condition mastered if not cured, and those that live with it supported and encouraged, especially children not much younger than myself. I know I have a role to play there. In 2018 I will compete in the Class 40 Championship Season, the pinnacle of which is the iconic Route du Rhum, starting from St Malo in November. This world famous race takes the 80 solo sailors 3,500nm across the Atlantic, finishing in Guadeloupe, and is probably the second most gruelling single-handed offshore course in the world. Then there’s the big one. The Vendee Globe. Ever since I heard of The Vendee, and all those inspiring sailors (so many Frenchmen!) who have raced around the planet solo, it has been my number 1. I am determined to join that group of elite yachtsmen and women on the start line in The Bay of Biscay in 2020. 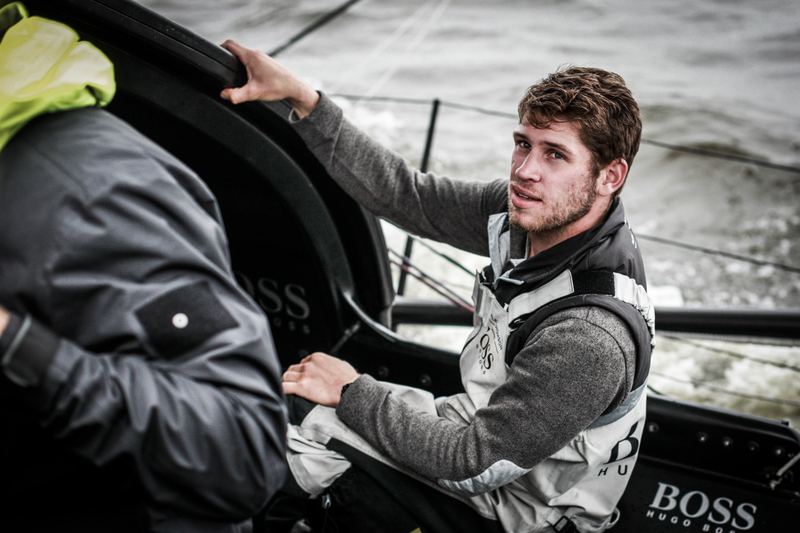 The Vendee Globe is an incredible challenge, it is relentless. 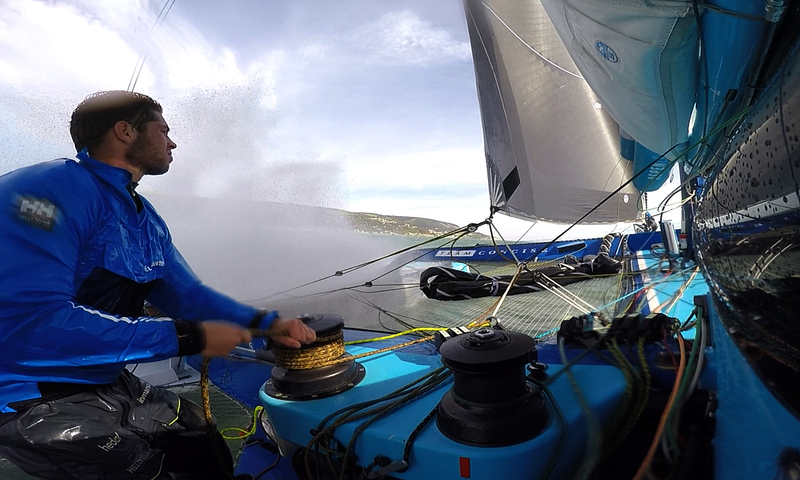 Sailors are pushed to their absolute limits, both physically and mentally and at each edition it is less than 50% that make it to the finish line. To this day, less than 100 people have sailed solo, non stop and unassisted around the planet. A Brit – Ellen McArthur – is the youngest sailor to complete the race. My friend and mentor, Alex Thomson, came second. I want to go one better. I hope you will follow my progress on that adventure, and back me in any way you can.